Multi-Contact's photovoltaic connector MC4PLUS recently received the new UL 1000V approval. 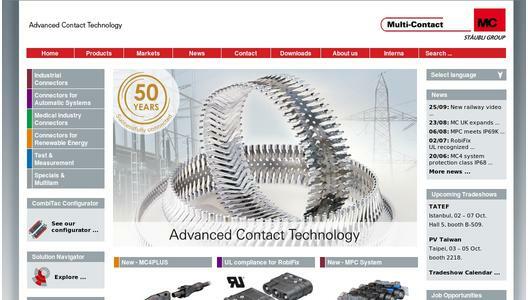 Following the example of its predecessors MC3 and MC4, the latest connector of the MC series also sets new standards. 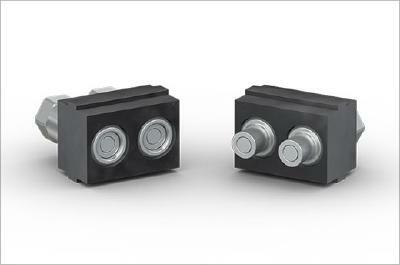 It is the first connector worldwide with the doublecertification for 1500V DC TÜV and 1000V DC UL. 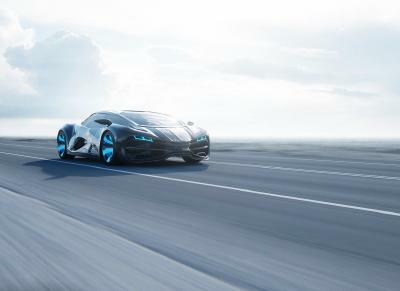 The IP65 und IP67 protected connector ensures safe connections thanks to its snap-in locking system according to NEC 2011. The MC4PLUS is also compatible with our MC4 connector system.